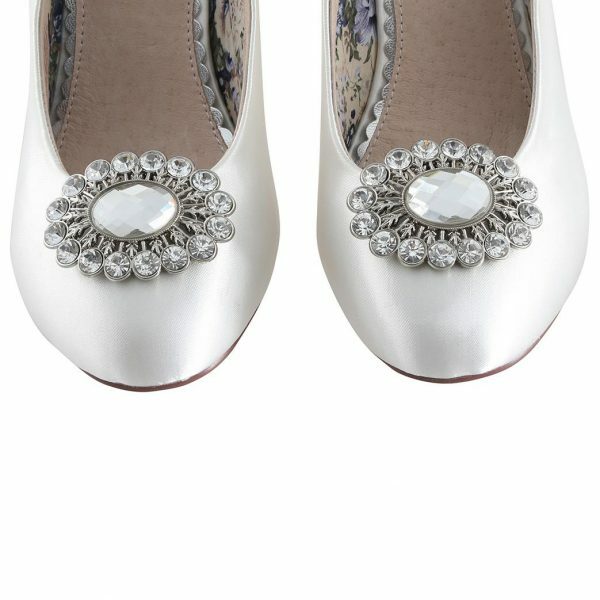 Rainbow Club Zavior Shoe Clips. 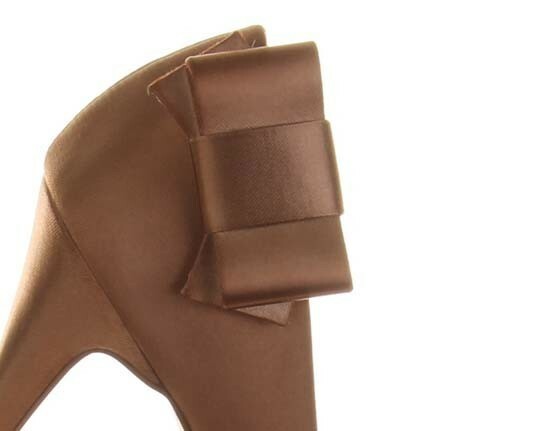 Structured, retro style bow shoe clips made with luxury satin to co-ordinate with any of the Rainbow shoes collection! 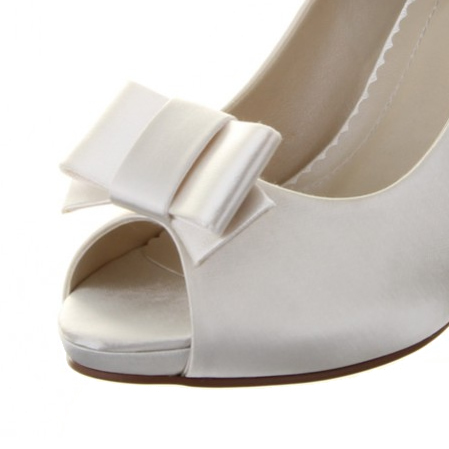 Zavior shoe clips are simple and utterly elegant. 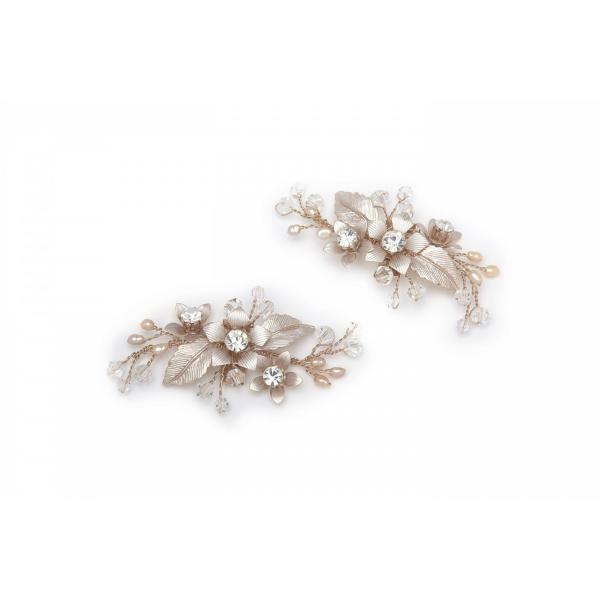 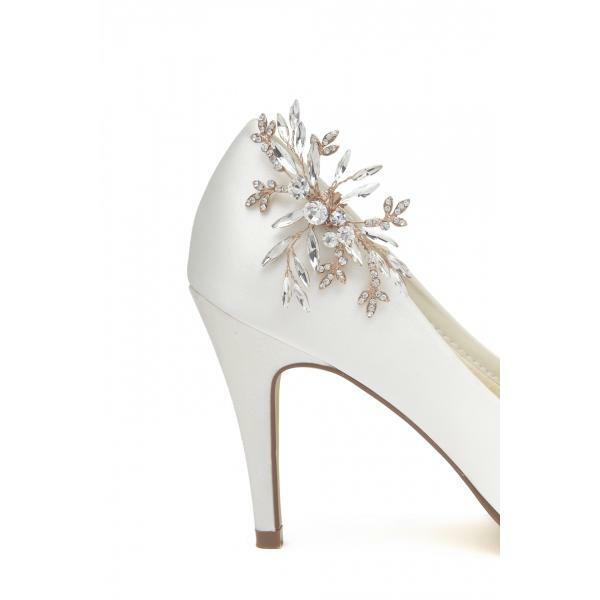 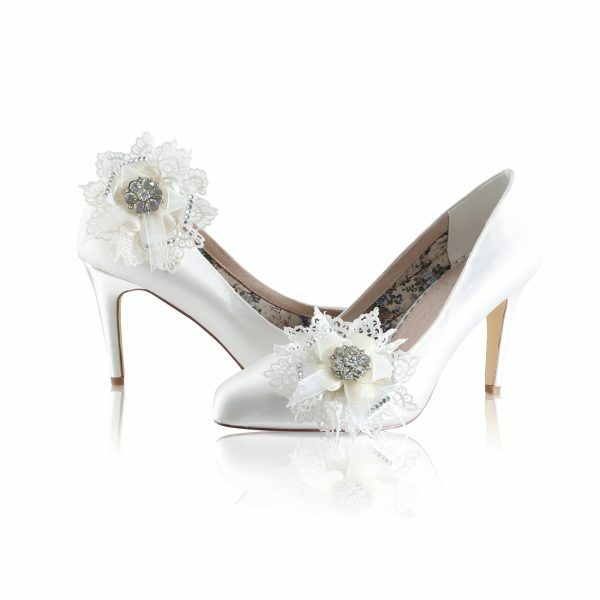 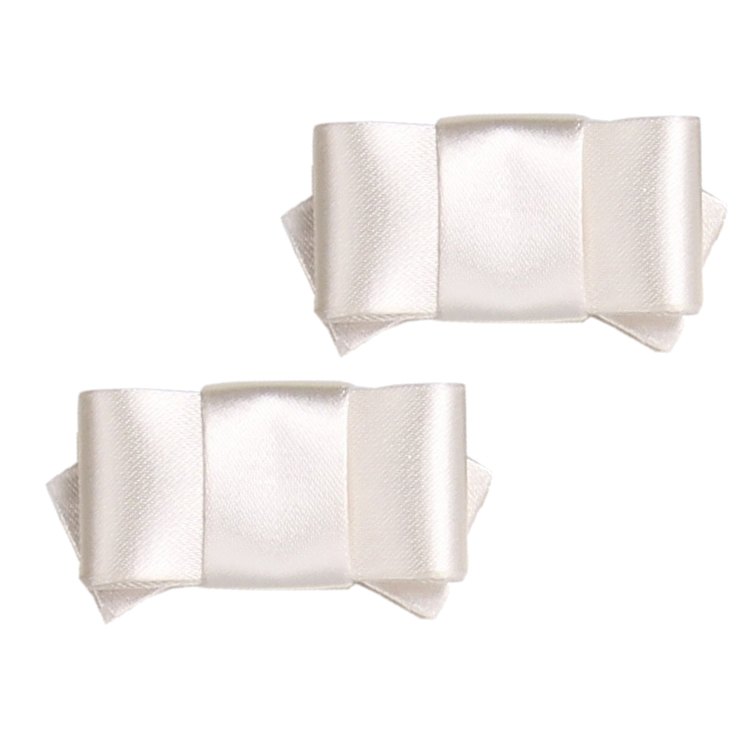 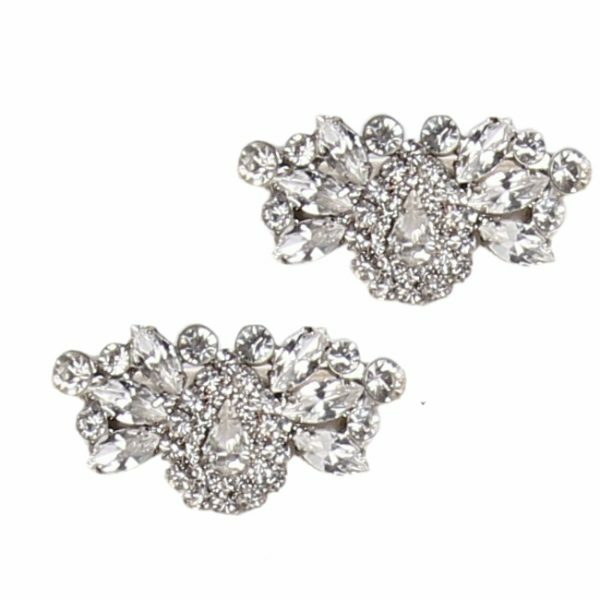 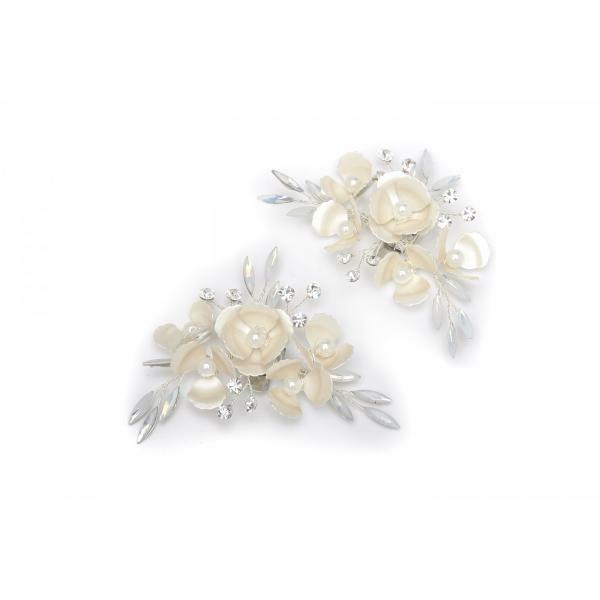 Use these bridal shoe clips to transform any of your plain bridal shoes into a brand new style!